Dec - 07 | By: Oregon Film | no comments. Sundance announced today it’s world premiere festival lineup, and the latest Kelly Reichardt film, “Certain Women” (written and directed by Reichardt) is in the mix. 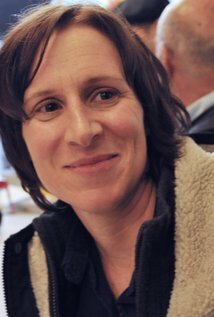 Although Reichardt, and her producer Neil Kopp, have shot most of their projects in Oregon (“Night Moves“, “Meek’s Cutoff“,”Wendy and Lucy“, “Old Joy“) this film was shot elsewhere, but post was done here in the state. The festival takes place January 21-31, 2016.